Getting physical with your partner is expected when you maintain a close relationship with one another. 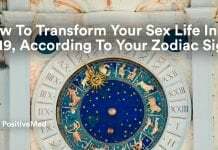 It’s normal for there to be times when the man or woman is not in the mood to spend time in the bedroom. 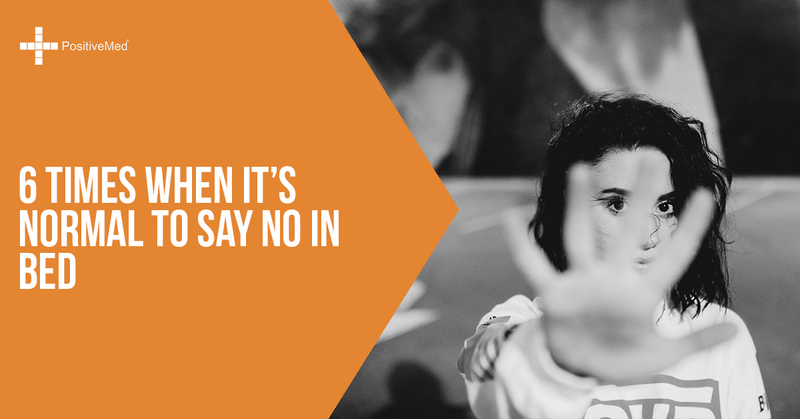 When you’re approached by your partner to make love, there are a few times when you should say no.